In a year where they were supposed to be horrible, the Jets performed better than expected. Many experts predicted that New York would go winless on the year, however the team played strong in the first half of the year, starting 3-2 on the year before falling to 5-11 to close out the season. 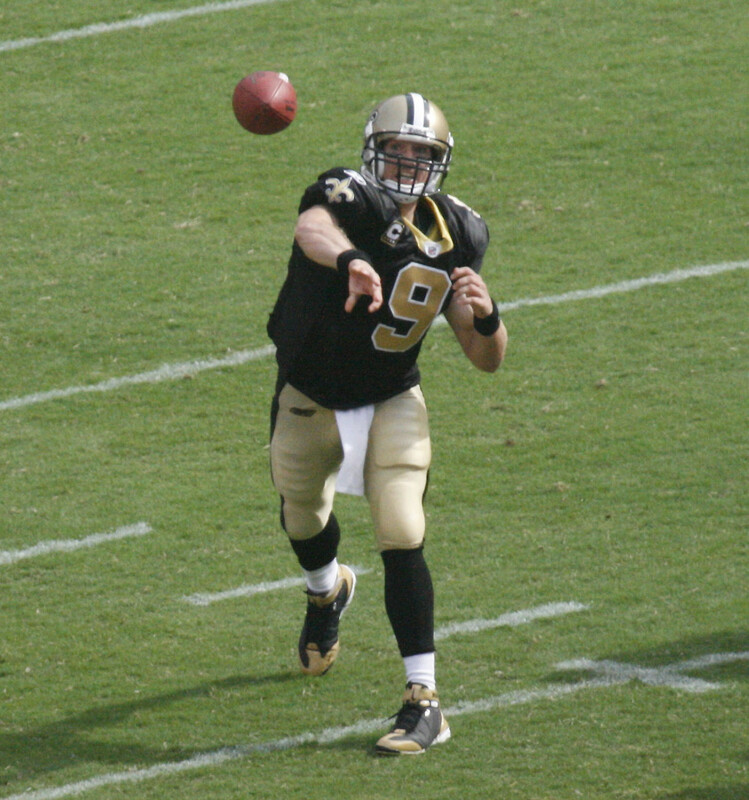 Quarterback Josh McCown was having a career year before he broke his left hand in December. Bryce Petty played in four games in place of McCown and accomplished next to nothing and Christian Hackenberg continued to look like a bust. Despite tying for the league lead in rushes over 40 yards, the running backs were really inconsistent. Matt Forte was hurt for most of the year and had the worst statistical season of his career. Bilal Powell emerged as the team's go to back and set career highs in carries, yards, and touchdowns. Tight end Austin Seferian-Jenkins seems to embraced his sobriety and had 50 catches on the year. Wide receiver Robbie Anderson has developed into an emerging star and likely would have had 1,000 yards receiving if McCown didn't get hurt. Jermaine Kearse was a solid pickup in a trade with Seattle for Sheldon Richardson prior to the regular season. Outside of left tackle Kelvin Beachum, there isn't a true starting caliber player on the offensive line. After the team cut center Nick Mangold, his replacement Wesley Johnson struggled all season. While defensive end Leonard Williams was solid despite dealing with injuries, Muhammad Wilkerson has worn out his welcome in New York as his tardiness and sour attitude caused him to be suspended by the team for three games on the year. Linebacker Demario Davis was stellar, finishing sixth in the league with 135 tackles and leading the Jets with five sacks. Darron Lee made progress in his second season but still needs to improve against the run. Cornerback Morris Claiborne was a nice addition playing in the most games since his rookie season while Buster Skrine got better as the year went on. Kicker Chandler Catanzaro was a great pickup, missing only five field goals on the year and none less than 40 yards and was only seven kickers to not miss a PAT on the year. The rookie class was a mix of good and bad. Safeties Jamal Adams and Marcus Maye are the foundation for the teams future and both could be future All-Pro's. Adams needs to work on his coverage skills against tight ends while Maye needs to get better at guarding deep balls. Wide receiver ArDarius Stewart got some snaps on returns but was a no show on offense. 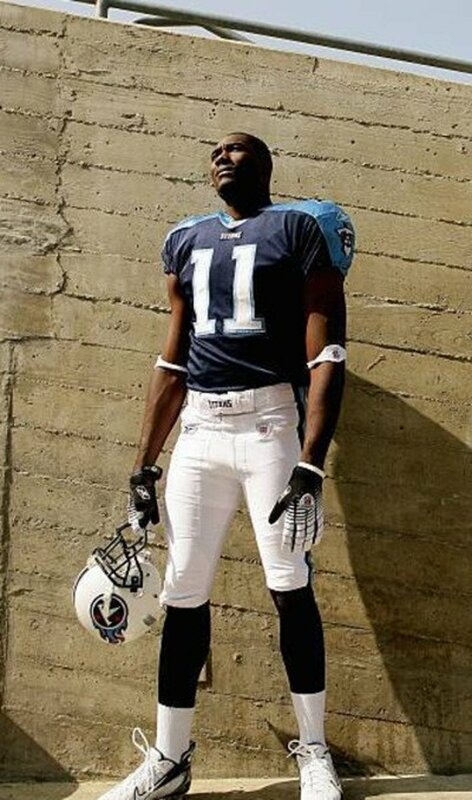 Wide receiver Chris Hansen was a disappointment like Stewart until late in the year. Tight end Jordan Leggett was lost for the year thanks to a preseason knee injury. Running back Elijah McGuire had some nice flashes during the season and could develop into a starter down the road. 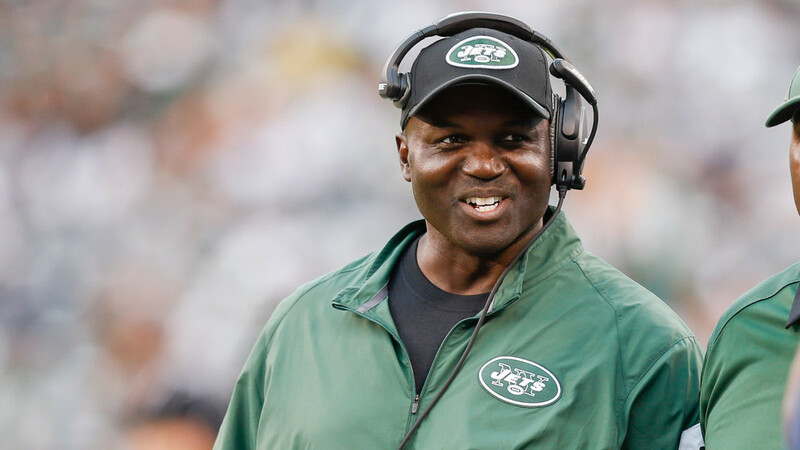 Despite the second consecutive 5-11 season, the Jets decided to resign head coach Todd Bowles and general manager Mike Maccagnan to two year extensions. With the attitude of this team, New York looks to be headed in the right direction. 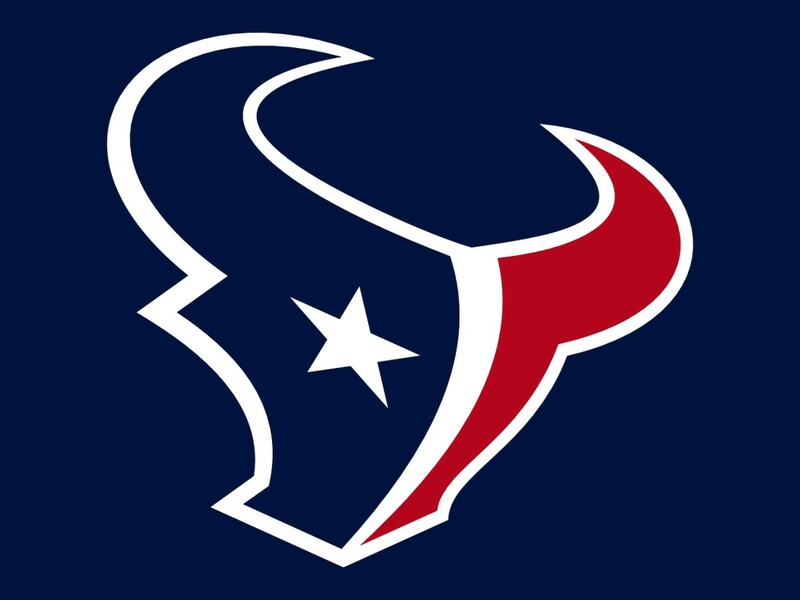 On January 17, 2018, the team fired offensive coordinator John Morton. The team then promoted quarterbacks coach Jeremy Bates to be the new offensive coordinator. Bates will continue to serve as the team's quarterbacks coach as well. 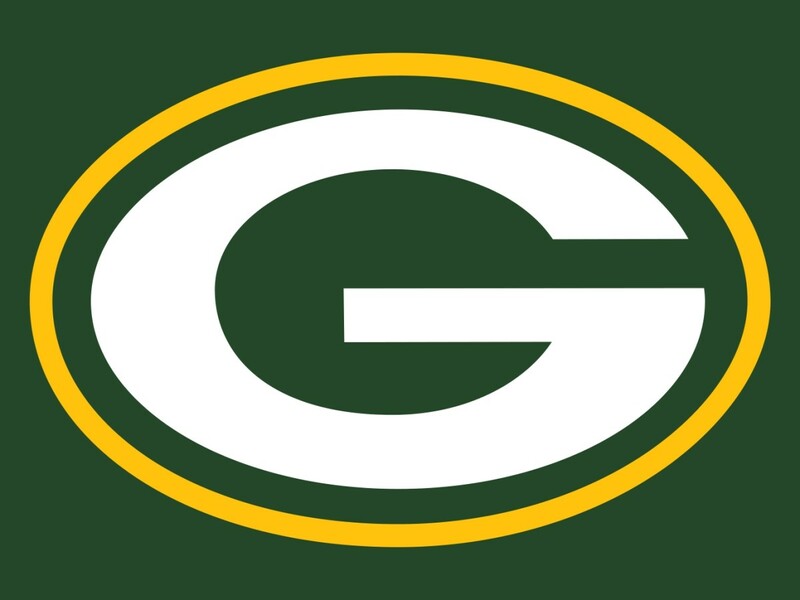 On July 27, wide receiver ArDarius Stewart was suspended by the NFL for two games for violating the league's policy on performance enhancing drugs. Holding the sixth overall pick prior to the draft, the Jets have to make changes at key positions. Most notably at quarterback, offensive lineman, and edge rusher. Josh McCown will be 39 years old when the season starts. The Jets need a long term solution now. The Jets allowed 47 sacks on the year, seventh most in the league. The offensive line needs big upgrades at both guard spots and center. The defense had the fifth fewest sacks in the league last year. With Muhammad Wilkerson now in Green Bay, the Jets need a pass rusher to bolster the teams low sack total. 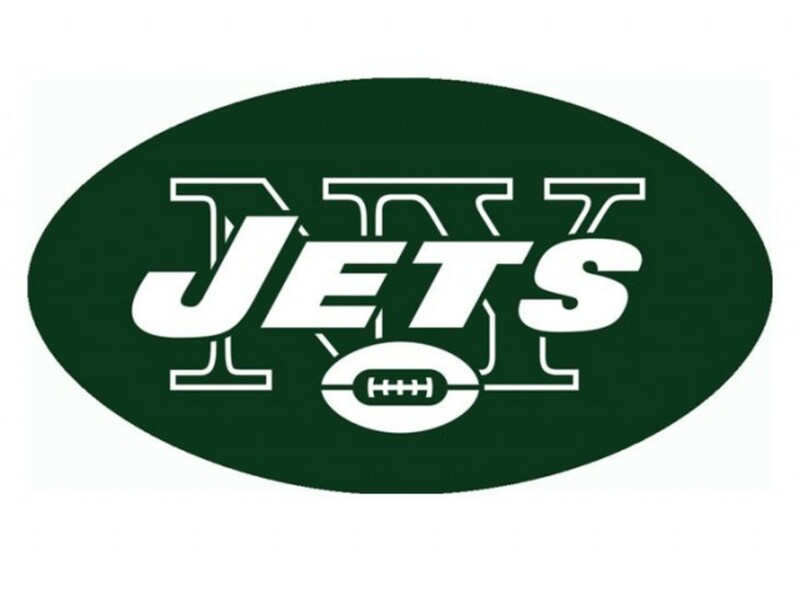 Prior to the draft, The Jets traded their sixth overall selection, two second-round selections, and a second-round selection in 2019 to Indianapolis in exchange for Indianapolis's first-round selection (3rd overall). 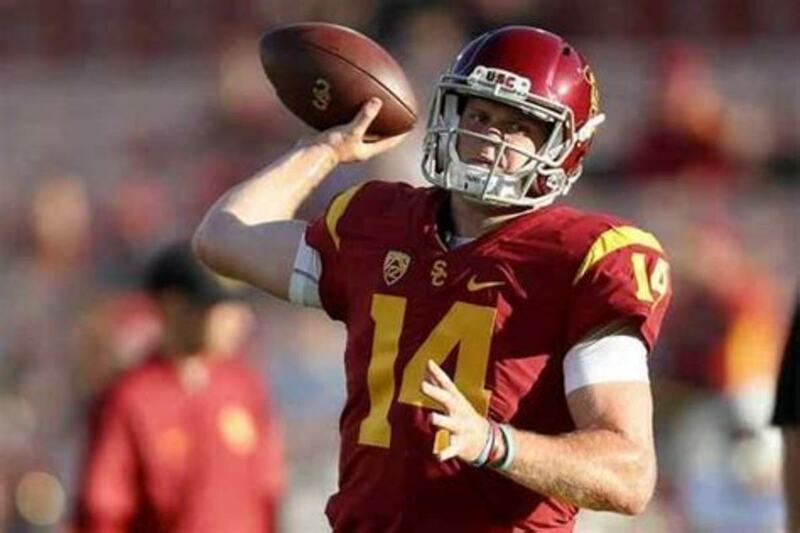 On draft day, New York end up selecting USC quarterback Sam Darnold with the third overall pick. Darnold posses the field general mentality that franchises crave, but his high amount of turnovers were cause for concern. The Jets also notably drafted Fort Hays State defensive tackle Nathan Shepherd in the third round. Shepherd has the ideal body for a 3-4 defensive lineman, but he will be 25 when the season starts and has only played against Division II competition. Given the roster changes to this team, the Jets look to be on the right track to get back in the win column. I just don't know if it will be this year. As it stands right now Josh McCown is the starting quarterback, but it won't be long before Sam Darnold supplants him. As I hoped, Teddy Bridgewater played well enough in the preseason to garner trade interest. I just wished it was by a team that could have used him right away. By signing Isaiah Crowell and Thomas Rawls to pair with Bilal Powell, the Jets have a plethora of capable running backs. Even though the team signed Clive Walford, he has been seen a disappointment so far. If Jordan Leggett is able to comeback healthy from his knee injury, he could be the team's starting tight end. Robby Anderson and Jermaine Kearse are a nice wide receiver tandem and by adding Terrelle Pryor and Andre Roberts, the corps has enough talent to keep opposing defenses busy. The big concern remains to be the offensive line. The only notable addition the team made to the group was Antonio Garcia and he might be too undersized to play tackle. 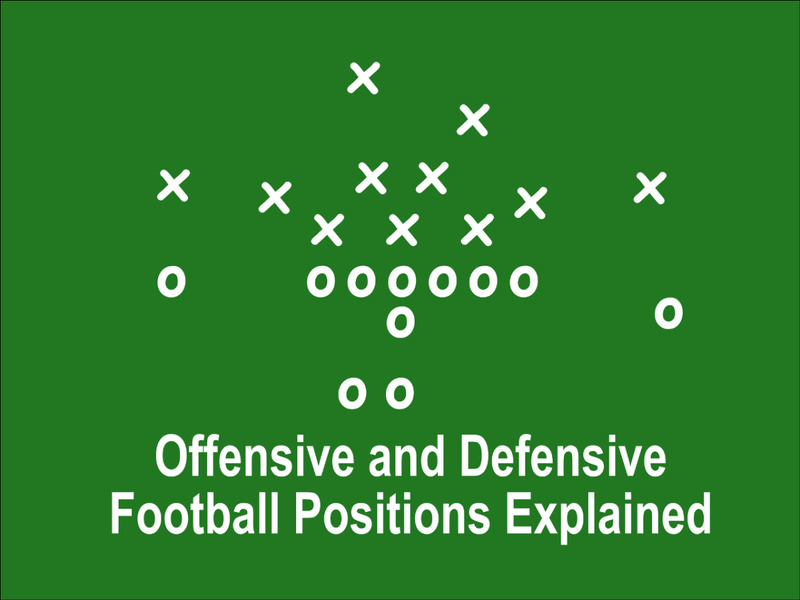 As a whole, the line needs to show they can protect the quarterback and open up holes for the ball carrier. Defensively the team should remain solid. Nathan Shepherd may not be the force Muhammad Wilkerson was, but he's a determined player who will be a nice complement to Leonard Williams. Losing Demario Davis to free agency hurts, but Avery Williamson, Courtney Upshaw, and Kevin Minter should more than make up for his production. Trumaine Johnson could be a solid free agent pickup and will play well alongside Morris Claiborne which will likely force Buster Skrine to the nickel spot. If Jamal Adams and Marcus Maye can improve their coverage skills, they can be one of the top safety tandems in the league. Looking at the talent level of some of the rest of the teams in the AFC East, the Jets match up well with everyone except New England. Given that the Patriots still own te division, it will likely be a three way battle with Buffalo and Miami to see who is the second best team in the AFC East. How will the Jets fair this season?